BR Williams is a 3PL provider, supply chain management and trucking company, based out of Oxford, AL. Their logistics and trucking divisions serve over 2,500 customers across various industries, while their distribution network serves another 50 customers. Recently, BR Williams was featured in Alabama Trucker, the quarterly magazine published by the Alabama Trucking Association (ATA). The award-winning trade publication is distributed to more than 2,500 trucking executives, regulatory officials, and political figures. 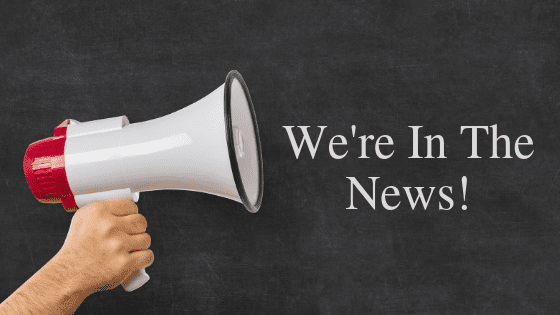 It offers readers trucking industry related news such as trends, legislation, safety tips, industry events and happenings, and more. The cover story inside features the personal experiences of two previously employed drivers at BR Williams, as well as consults industry professionals to weigh in on the trucking industries number one problem: replacing the retiring workforce with motivated young professionals. 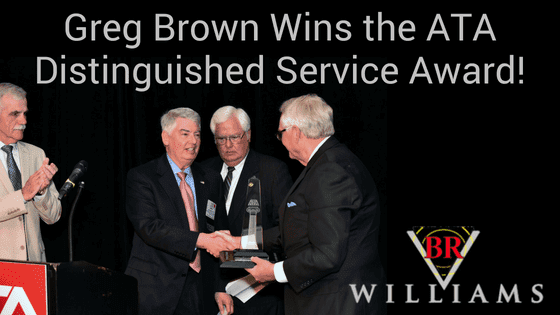 BR Williams works to uphold honesty, integrity and service with their customers, community, and employees. This is ultimately what helps them recruit and retain young professionals. “I love working for BR (Williams). It is better than I ever imagined it would be. Everyone is wonderful to work with and will help with any needs that you have,” said Christine Kay, an Over the Road Driver at BR Williams. Industries served by BR Williams include automotive, home improvement, defense, education, textiles, chemical, food raw materials, industrial packaging, metals (finished goods), highways safety and more. 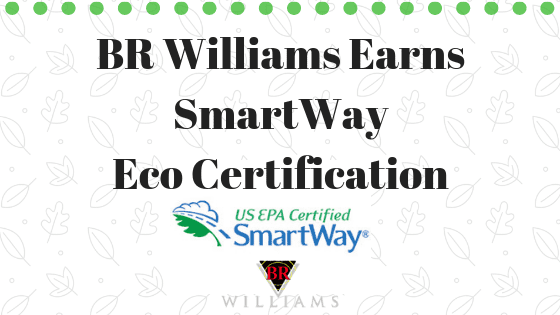 BR Williams locations include Oxford, AL; Mobile AL; Piedmont, AL; Tallahassee, FL; Anniston (east & west), AL; and Eastaboga, AL. 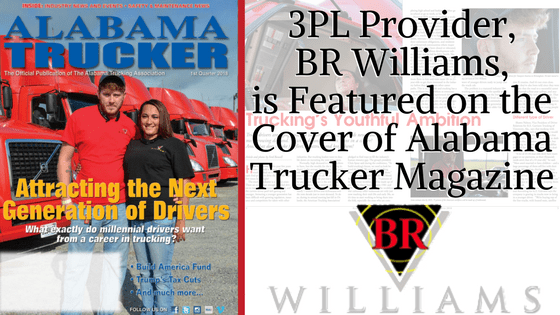 To speak with someone from 3PL provider BR Williams about driving and other available Alabama trucking jobs, email jobs@brwilliams.com or fill out a contact form on the website. To discuss your Distribution, Logistics or Transportation Services options, please contact us by email or (256) 831-5580.